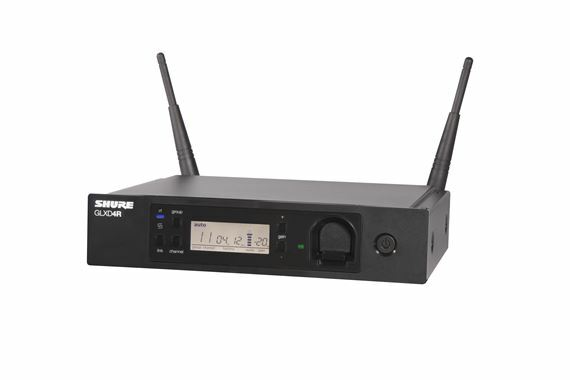 Shop Shure GLXD14R/B98-Z2 Beta98H/C Wireless Instrument Microphone System from AMS with 0% Interest Payment Plans and Free Shipping. 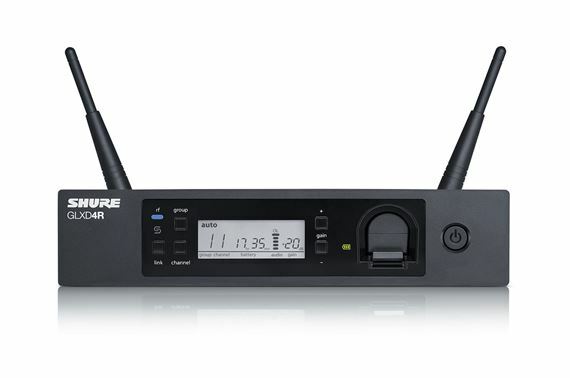 The GLXD14R/B98 Instrument Wireless System is part of the GLX-D Advanced wireless systems family. 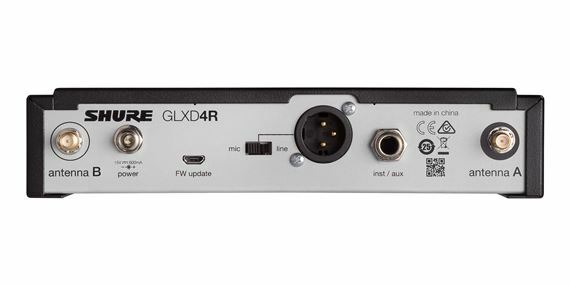 GLXD14R/B98 provides intelligent rechargeability, robust RF performance, automatic frequency management and increased channel count with exceptional digital audio clarity and seamless operation. The precision-crafted BETA 98H/C gooseneck microphone offers flexible positioning for brass, woodwind and percussion applications. For use with GLX-D Advanced Frequency Managers (UA846Z2). 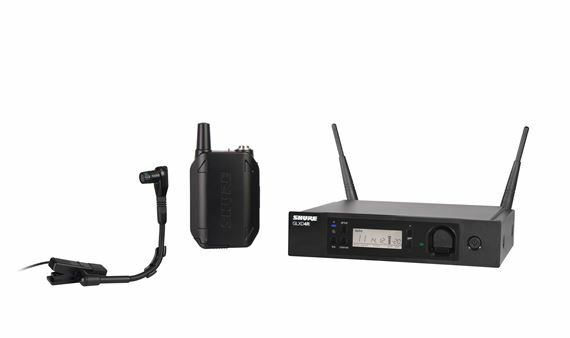 Includes GLXD4R rack mount receiver, GLXD1 bodypack transmitter, BETA 98H/C cardioid condenser microphone, SB902 rechargeable lithium-ion battery, USB charge cable, 2 detachable antennas, rack mount hardware, and user guide.